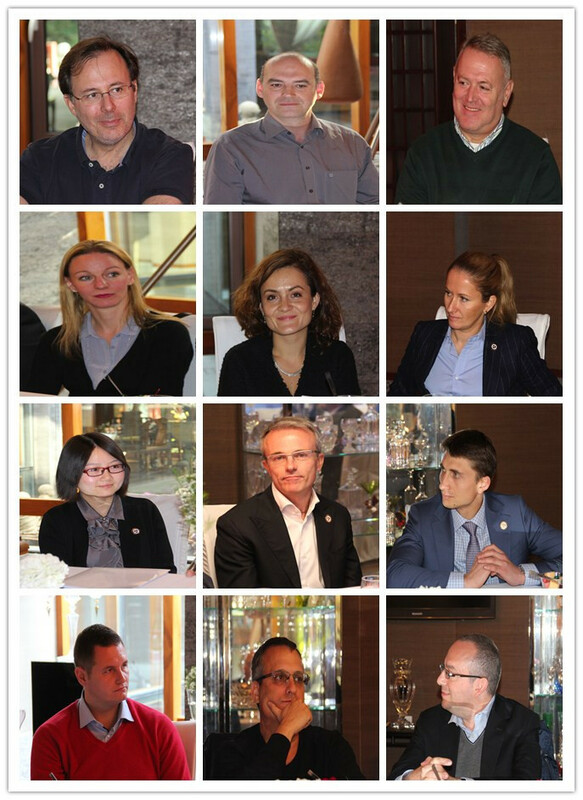 Along with the continuous expanding of the scale of Yingke global network, in order to stimulate the development of Yingke global business, to fully function the branches of Yingke Global, and to unite and regulate the management of Yingke international work, Yingke Global Board of Directors is constructed accordingly. 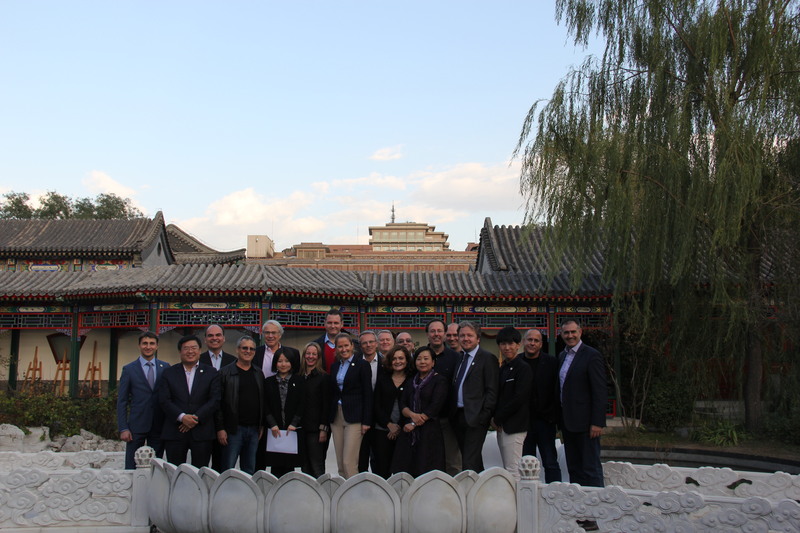 On 26th October 2015, the forum of Yingke Global Board of Directors was held in Beijing Marriott Hotel. 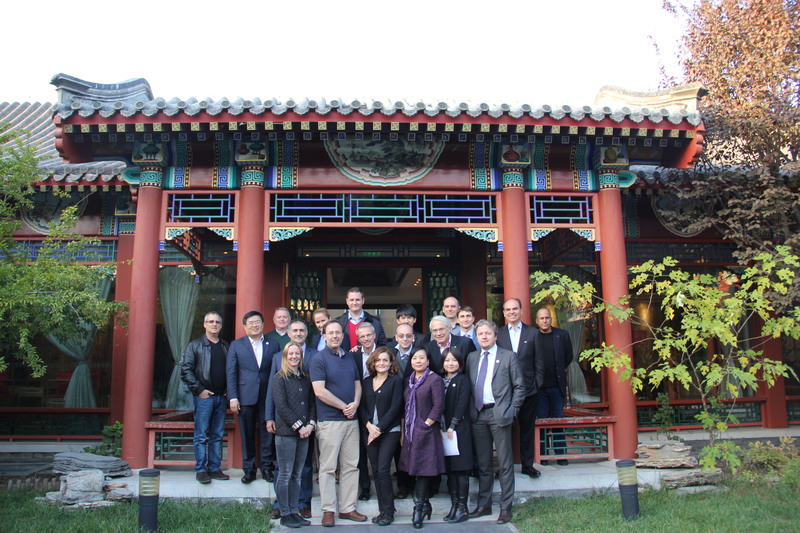 On the occasion of the establishment of Yingke Global Board of Directors, on 27th October 2015, the 1st meeting of the first session of Yingke Global Board of Directors was organized in Beijing No.7 Private Courtyard. Mr. MEI Xiangrong (Founding partner, Global partner & Director of Yingke Law Firm, and Chairman of Yingke Global Board of Directors ) and Ms. YANG Lin (Global partner of Yingke, Director of Yingke International and Executive Director of Yingke Global Board of Directors) participated in the meeting together with 18 Yingke overseas partners and lawyers from Germany, Brazil, Israel, Greece, Russia, Spain, Italy, Poland, Hungary and Slovakia, etc. This meeting was hosted by Linda YANG who acted as Global partner of Yingke, Director of Yingke International and Executive Director of Yingke Global Board of Directors. During the meeting, Mr. MEI Xiangrong, Chairman of Yingke Global Board of Directors pointed out that Yingke was not only a law firm, but also involved in business areas, such as education, financing, immigration and tourism. Yingke initiated the China “Go Abroad” Alliance with the aim of building close cooperation relationship with China Center for International Economic Exchanges (CCIEE), and devoting itself to the continuance of international business. Besides, Mr. Mei referred that this would be a rare chance that following the decision made by The People’s Bank of China on lowing the standard interest rates of loans and the required reserve rates (RRR), people would be inclined to investment rather than bank savings. 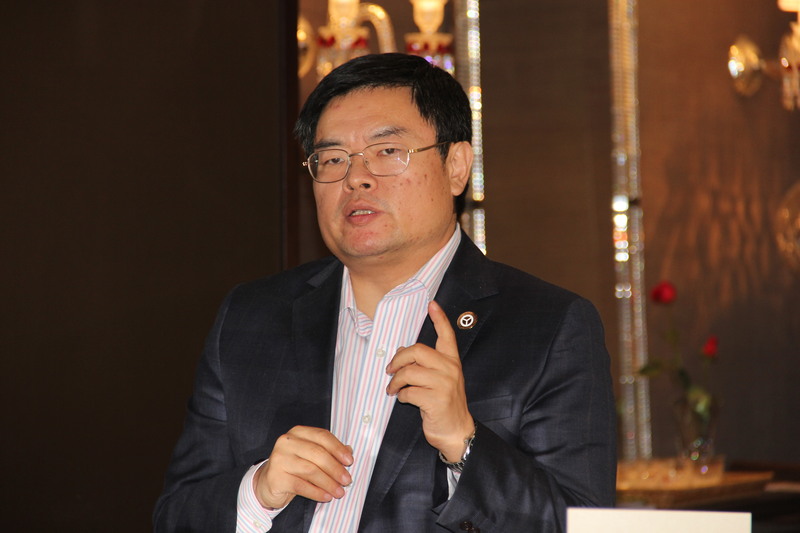 Figure above is Mr. MEI Xiangrong, Founding partner, Global partner and Director of Yingke, and Chairman of Yingke Global Board of Directors, making a speech. 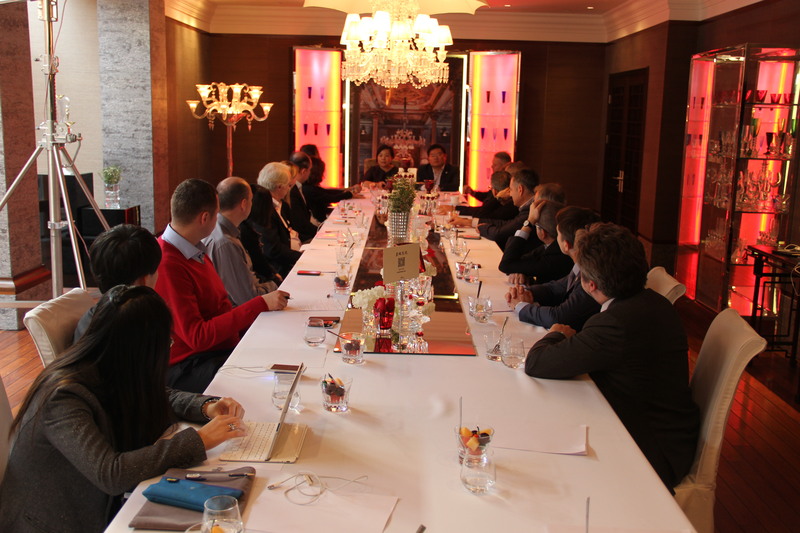 Ms. Linda YANG, Executive chairman of Yingke Global Board of Directors, warmly welcomed the new members of Yingke international network, namely, Yingke Germany and Yingke Slovakia in the meeting. She also referred that, the Global Board of Directors meeting would be held at least once a year, and would be convoked and hosted by the chairman. Whenever the chairman cannot convoke or host the meeting, he could entrust the executive chairman for convocation and hosting. 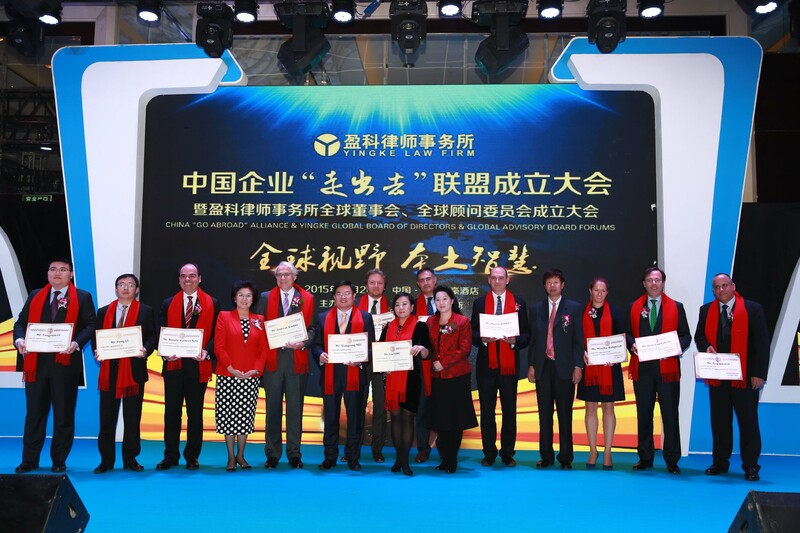 Linda believed that with the joint efforts of all members of the board, the development strategy of Yingke global business and the cooperation network among Yingke global offices would step into a new stage. Figure above is Mr. Linda YANG, Global partner of Yingke, Director of Yingke International and Executive chairman of Yingke Global Board of Directors, making a speech. Figure above (left-to-right) is the five vice-chairmen of Yingke Global Board of Directors: Mr. Renato Pacheco, Yingke Brazil; Dr. Andreas Koehler, Yingke Germany; Mr. Tom Kyriakopoulos, Yingke Greece; Mr. Eyal Khayat, Yingke Israel; and Mr. Marat Davletbaev, Yingke Russia. 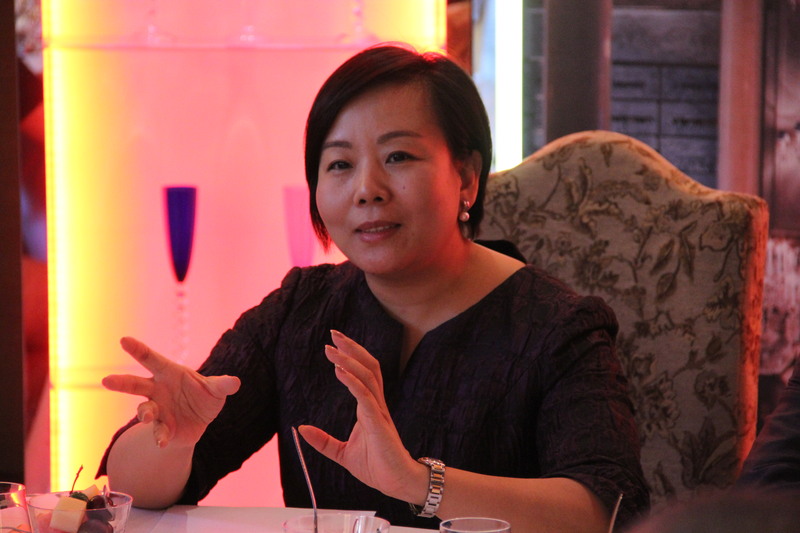 Figure above is the directors of Yingke Global Board of Directors and other attended lawyers. Figures above are group photos after meeting. Founded in 2001, Beijing Yingke Law Firm is a global legal service providing institute based in China, and is working on providing one-stop international business and legal services for clients. The headquarters is located in Beijing, China. At the moment, Yingke Law Firm is the largest direct-invested law firm in the Asia-Pacific area, with 32 domestic firms and 30 overseas offices. The global network of Yingke has expanded to the principal countries of each continent to satisfy the cross-border business requirements of customers. To be emphasised, no matter how fast Yingke grows, Yingke continuously works under the principle of honesty, legality, serving and win-win. Yingke Law Firm is going to take full use of its advantages as an international commercial law firm so as to integrate global resources, provide service platform for the “go abroad” of Chinese enterprises, help enterprises on their transformation and upgrading by providing supports, sharing resources and mutual assistances. Meanwhile, Yingke keeps providing quality, efficient and satisfying legal services for clients and contributes to the healthy and sustainable development of the economy of China. 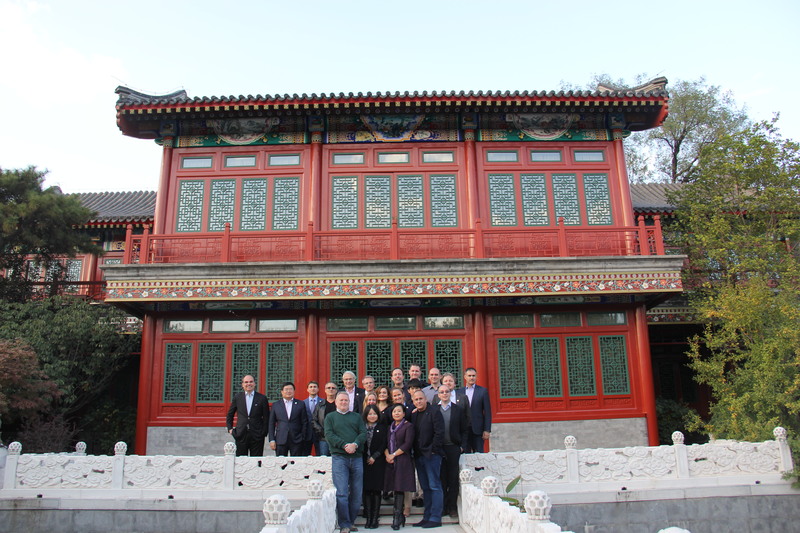 Figure above is the Grand Opening of Yingke Global Board of Directors.